How do I login to my view my orders? Step 1) Login to BigCommerce. 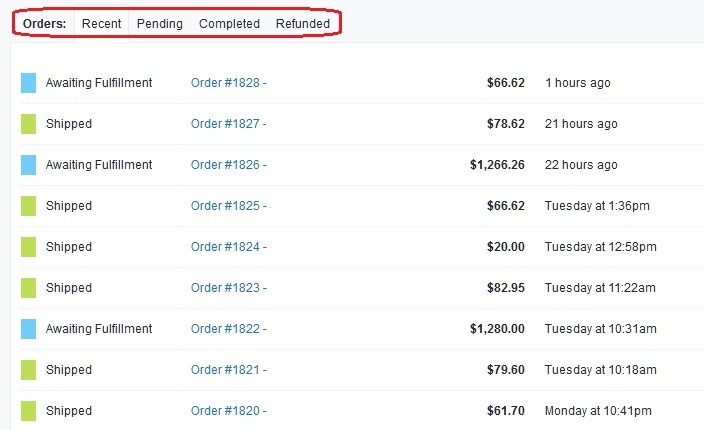 Step 2) Recent Orders are shown on the bottom-half of the Dashboard when you first login. 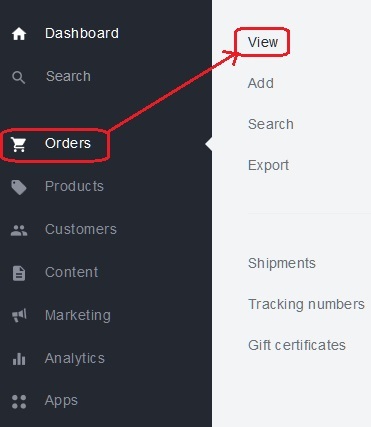 Step 3) To view your history from all orders, click 'Orders' on the left-side menu and then 'View' from the sub-menu. You should see a list of all your orders now. You can use the links at the top to quickly sort through your orders.